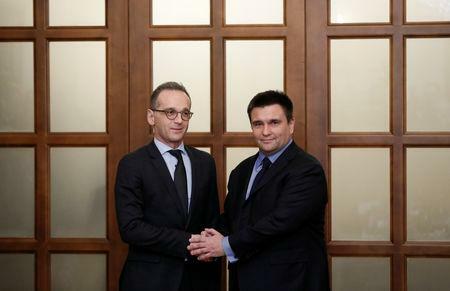 "All sides must contribute to the de-escalation of the conflicts," said Maas in Kiev after meeting with Lavrov earlier in the day in Moscow. 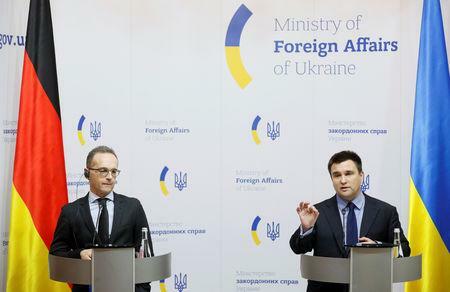 Events in the Kerch Strait have exacerbated tensions between Ukraine and Russia over the Moscow's annexation of Crimea in 2014 and violence between Ukrainian forces and Russian-backed separatists in eastern Ukraine. 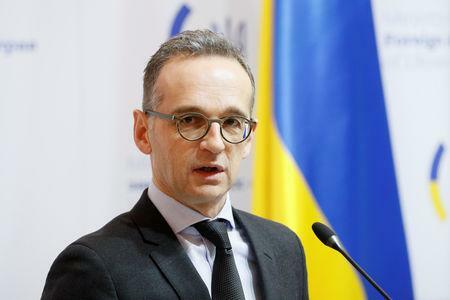 Maas said Lavrov had renewed Moscow's pledge to continue shipments of natural gas through Ukraine despite work on the Nord Stream 2 pipeline under the Baltic Sea. Russian gas giant Gazprom <GAZP.MM> is building the project jointly with Western partners Uniper <UN01.DE>, Wintershall <BASFn.DE>, Engie <ENGIE.PA>, OMV <OMVV.VI> and Shell <RDSa.AS>.